Join the Crowsnest Nordic Ski Club & Crowsnest Conservation Society for a family-friendly afternoon of discovery and exploration. 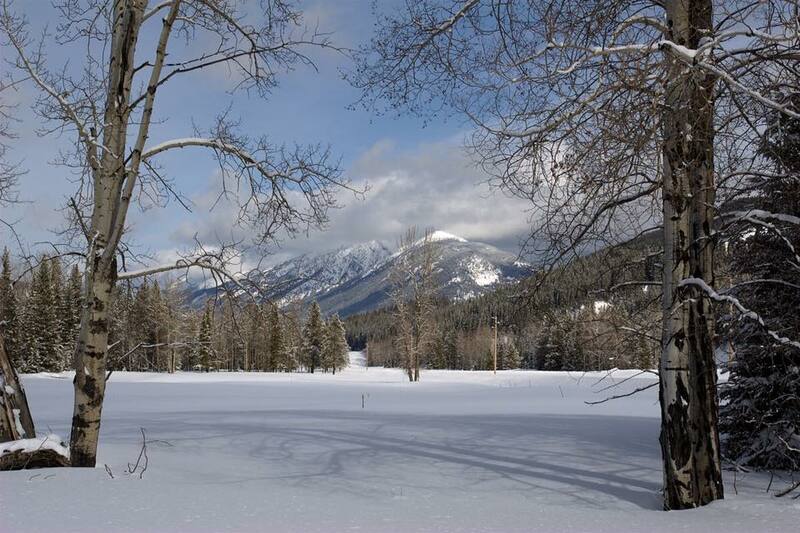 Bring your skis, snowshoes or hiking boots; activities for everyone. Hot chocolate & a warm fire will be also be provided.